August | 2012 | CAPTURED! The babies are starting to arrive! 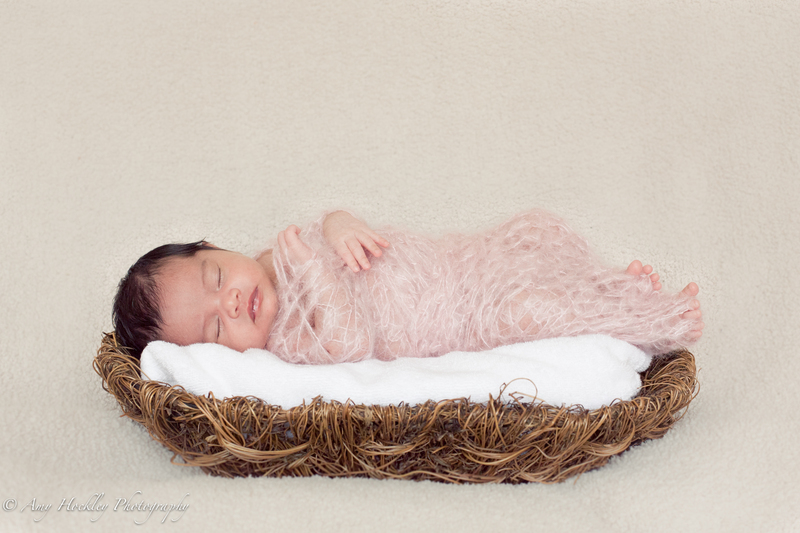 Earlier this month I was busy with lots of maternity shoots and now a couple of the first babes have arrived. It’s so exciting to feel apart of such special moments. I absolutely love it! I am going to be posting an album of my summer sessions shortly. Stay tuned!